Beauty Therapists apply face and body treatments and advise on skin care to help make clients look and feel better about themselves. They will perform face or body massage and aromatherapy treatment. 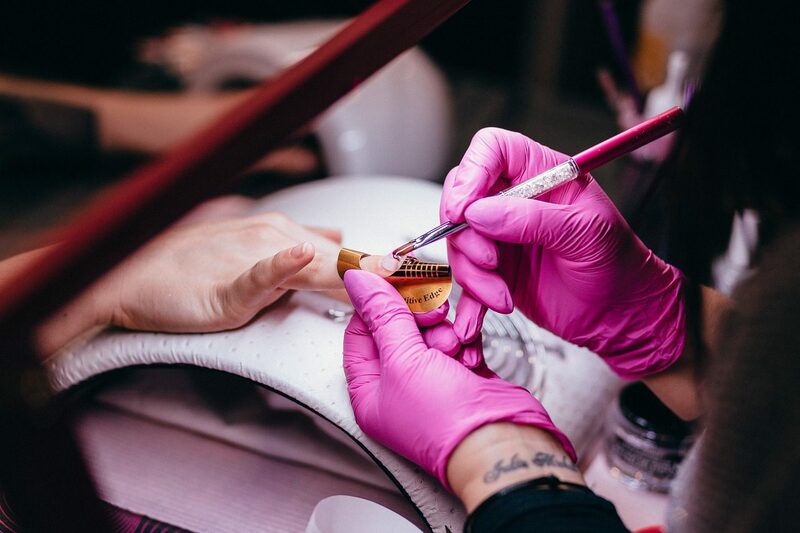 You could start as an assistant in a salon or spa and study for qualifications on the job, or do a full-time or part-time college course while looking for work. You could also train with a private beauty school. The Hairdressing and Beauty Industry Authority (HABIA) has more information about careers in beauty therapy. You may find it useful to get professional recognition by joining a register like the Register of Beauty Professionals. With experience you could progress to salon manager.